The Italian premium bike manufacturer has re-launched their entire range of motorcycles under the new partners Mahavir Group from Hyderabad today. 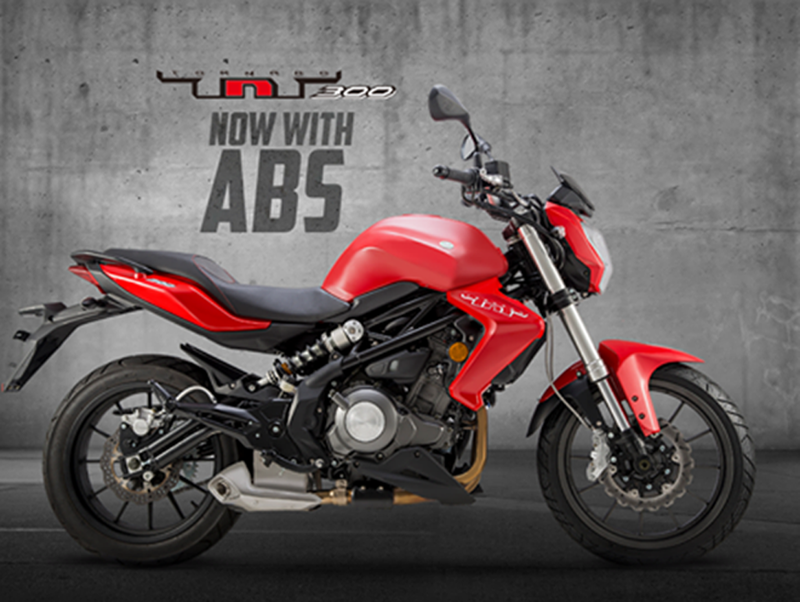 They re-introduced their popular range in India which consists of three motorcycles including the TNT 300, 302R and the TNT 600i. All these motorcycles were discontinued previously after Benelli were facing troubles with their previous partner DSK group of Pune. The updated 2018 TNT 300, the faired 302R and the TNT 600i are available for sale across the Country at an introductory price of Rs. 3,50,000 and Rs. 3,70,000 (ex-showroom) respectively, while the more powerful TNT600i retails at Rs. 6,20,000 (ex-showroom). The bookings are now open for all these motorcycles and one can pay a token amount of Rs. 10,000 to book any of these 3 motorcycles. Benelli will also be launching the much anticipated TRK 501 Tourer and the TRK 502X Adventure models by early 2019. 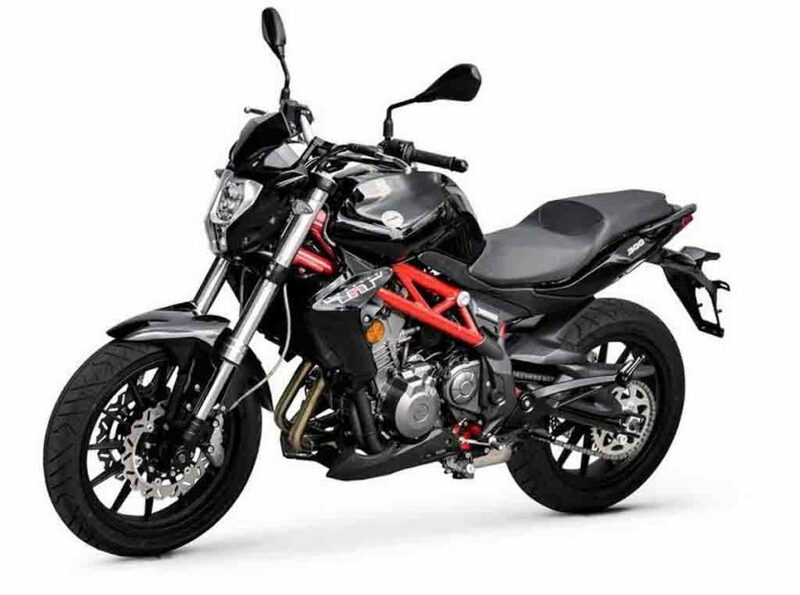 With the TRK models Benelli will mark their presence in the mid-capacity adventure segments of the Indian market. Besides launching new models Benelli also wants to establish a robust after sales service in the country which will help them set a strong relationship of mutual trust amongst the perspective as well as existing customers. For Delivering a better after sales experience to the owners, Benelli has increased the service intervals from every 4000 km or 4 months of periodic service to 6000 km or 6 months of periodic service. This will help the owners to save almost 34 percent on their service cost. The benefit is not only applicable to the new customers but also will be extended to the existing customers as well. Krishna Malge, CEO – Benelli India said, apart from launching the new models Benelli will also be focussing on expanding their dealership base across India. He also added that they will have about 40 dealers by March 2019 which will help bring Benelli closer to their existing and prospective customers.